© 2006 GIA. Individual copyrights may apply. 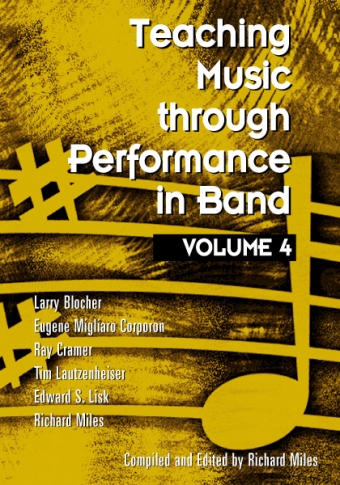 Learn to improvise with this state-of-the-art book and CD set! With Developing Musicianship through Improvisation, you will learn to improvise as readily as you would join in a conversation. 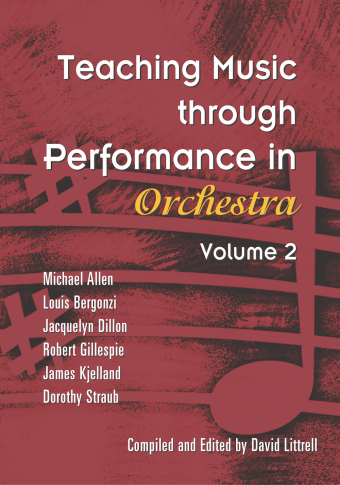 Using the tunes in this book, you will build a vocabulary of tonal patterns, melodic phrases, rhythm patterns, and rhythm phrases you can apply to a wide range of music in classical, jazz, and folk styles. 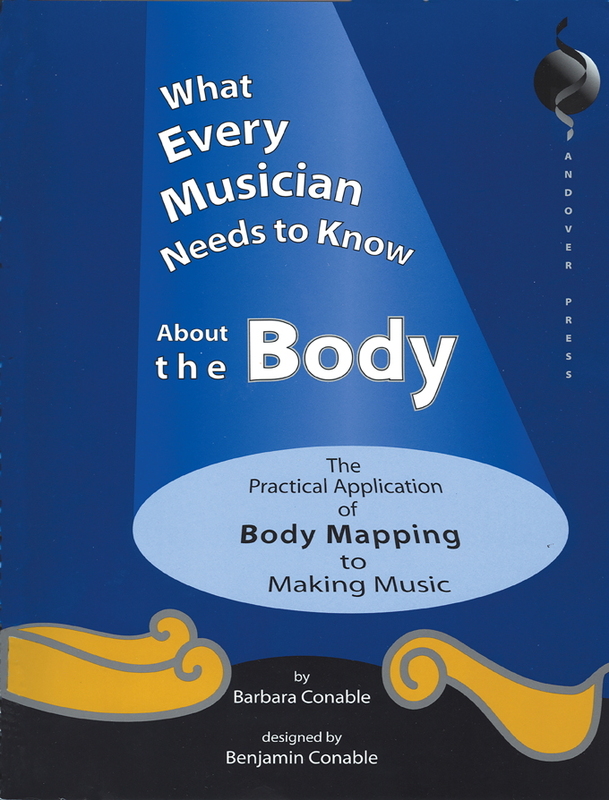 You will also read and write music, connecting your improvisation to meaningful experiences with notation. Regardless of your musical background, you can play tunes and learn harmony by ear—skills at the heart of improvisation. 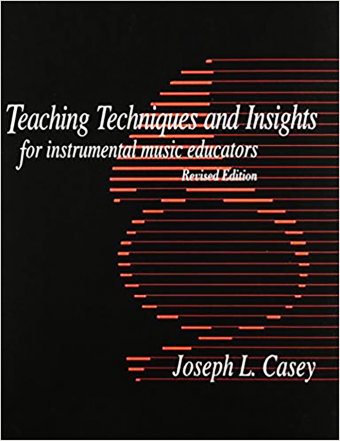 This intuitive and engaging approach to Developing Musicianship through Improvisation is a major advance in music teaching and learning. 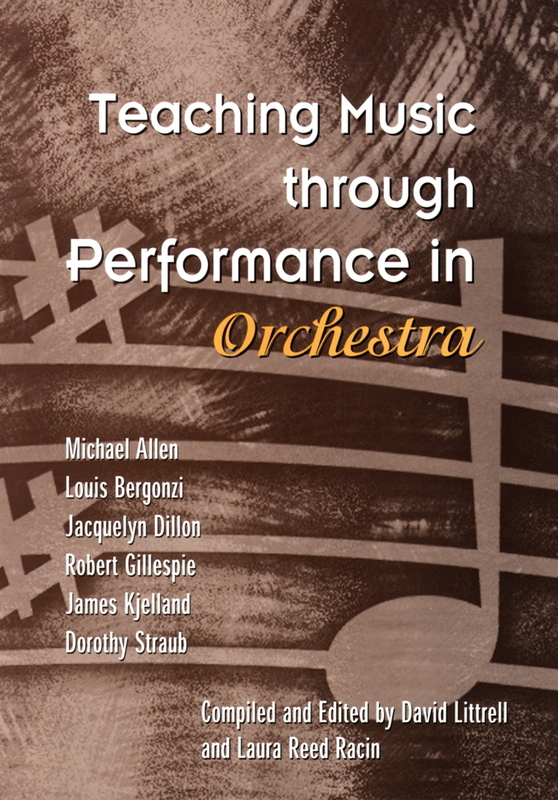 Christopher D. Azzara is a pianist, author, arranger, and Professor of Music Education at the Eastman School of Music. Richard F. Grunow is Professor of Music Education at the Eastman School of Music.